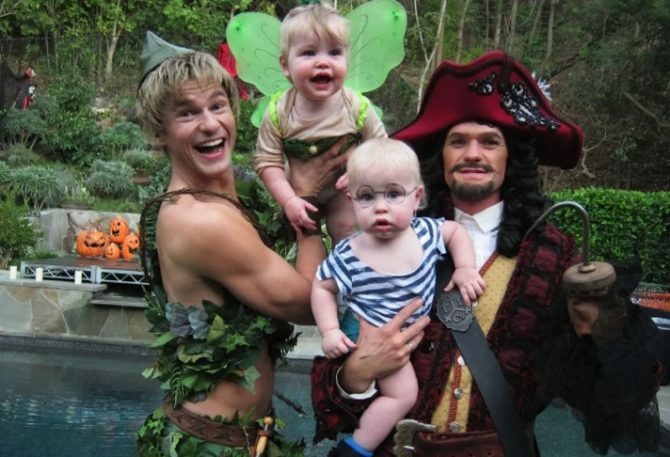 While Colton Haynes is the undisputed champion in the “making characters from your childhood creepy in an oddly sexual way” Halloween costume award, Neil Patrick Harris‘ family takes the prize in the PG-rated-wholesome-fun category. 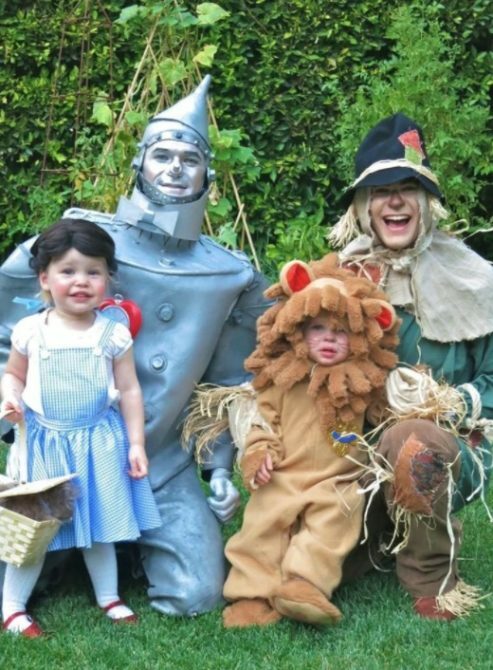 Together with husband David Burtka and kids Harper and Gideon, Neil and the Burtka-Harris fam stepped out dressed as your classic circus sideshow, with Burtka looking like a less-horrifying version of Twisty, the clown from American Horror Story. Love the outtakes! FYI: @dbelicious chose the theme and convinced the children. He’s awesome like that. #Repost @dbelicious (@get_repost) ??? Trick or Freaks! Halloween photo outtakes. So much fun. Oh my god is children have a gender. We must put and end to this! Beautiful family. I truly hope they are as happy as they always appear to be. Awe…children really do make the best photo accessories, don’t they, Neil? The Batman year was my favorite. I need to join this family. I have a husband who won’t dress up for Halloween and I have never been able to get my kids to coordinate with me on costumes once free will set in! 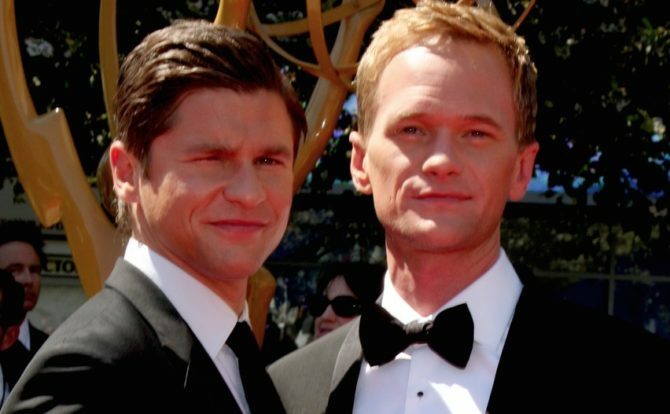 OMG… NPH is one lucky man! His Hubby is HOT!!!! Ok… that being said, very cute family!